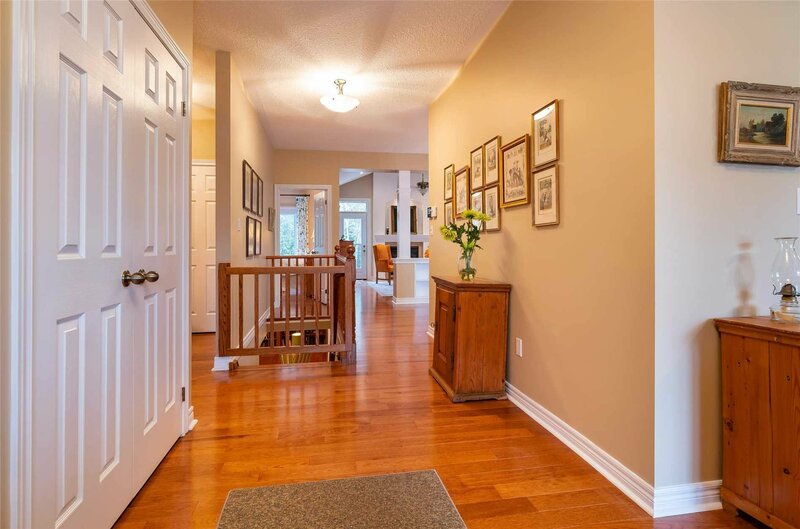 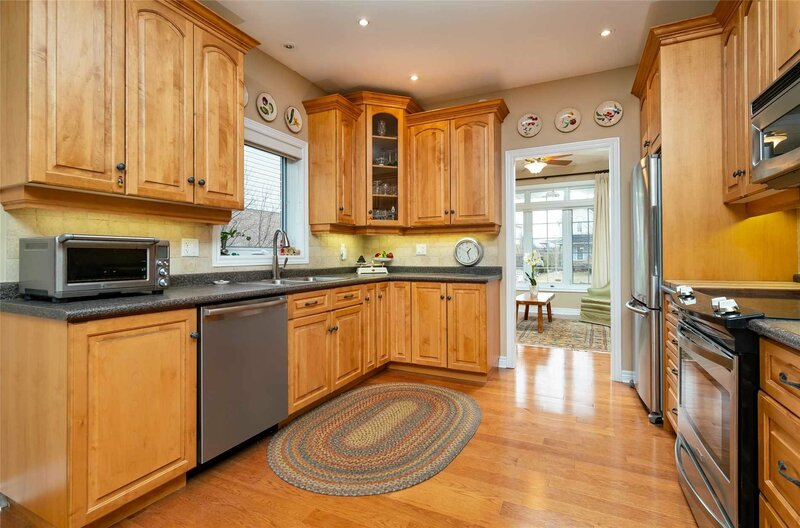 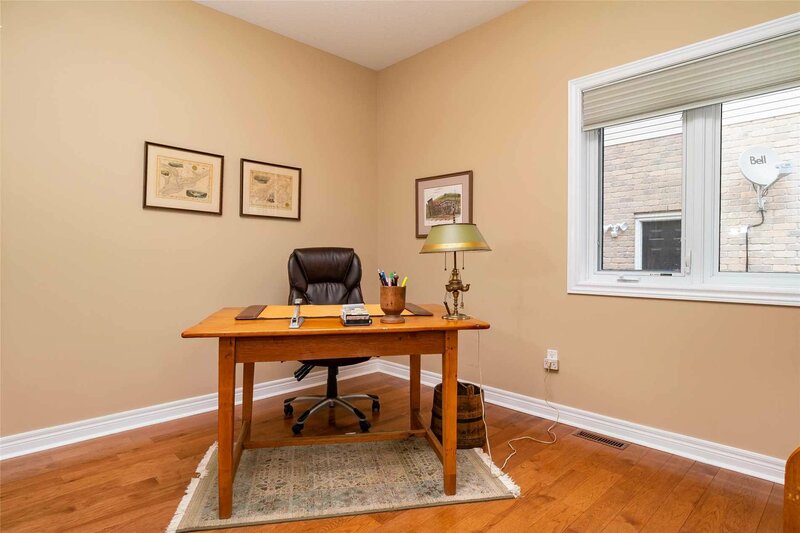 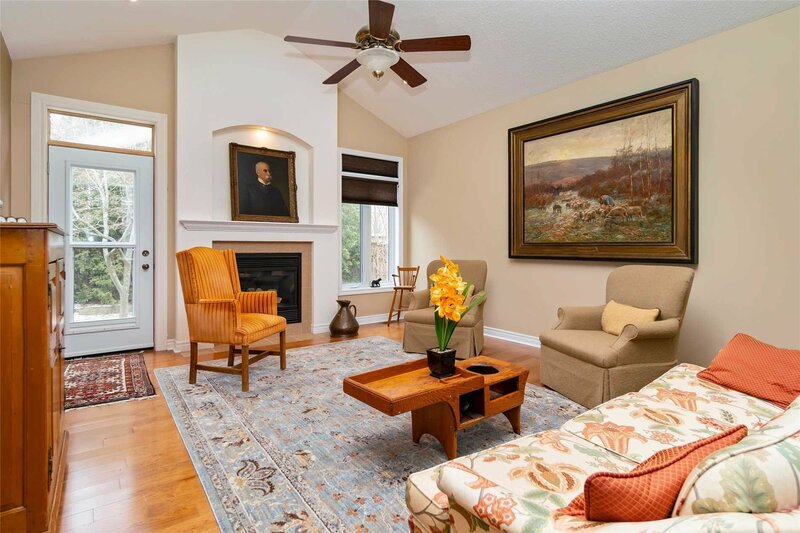 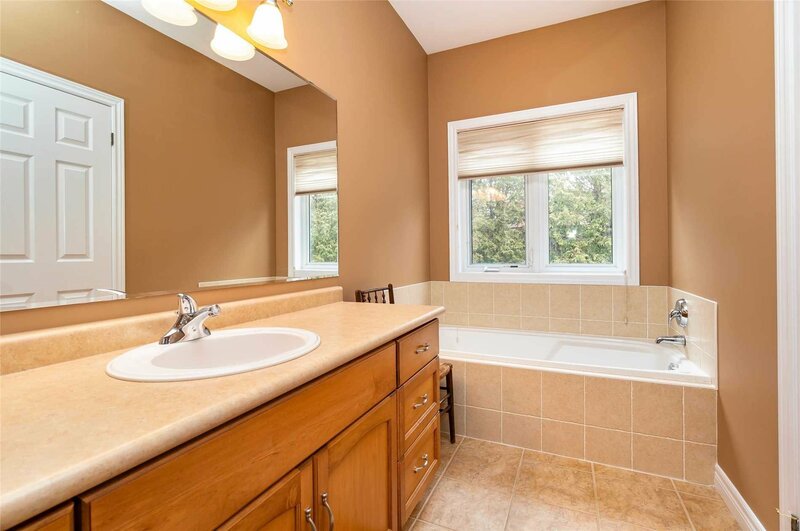 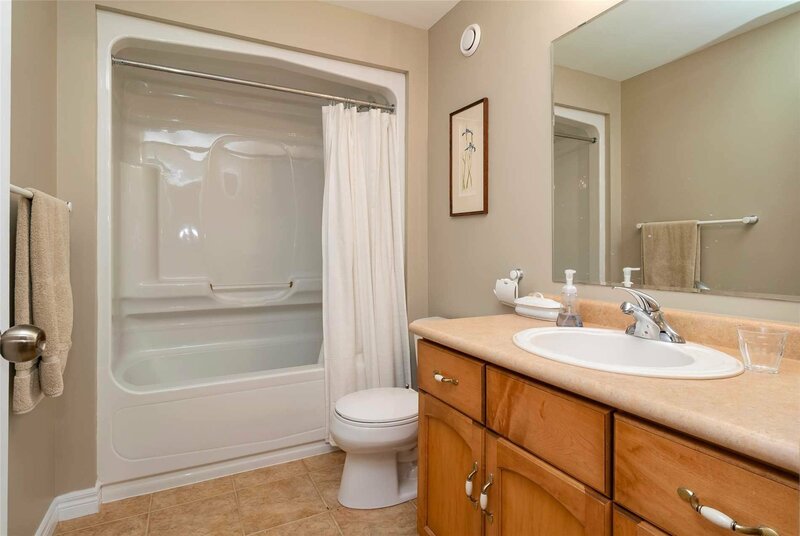 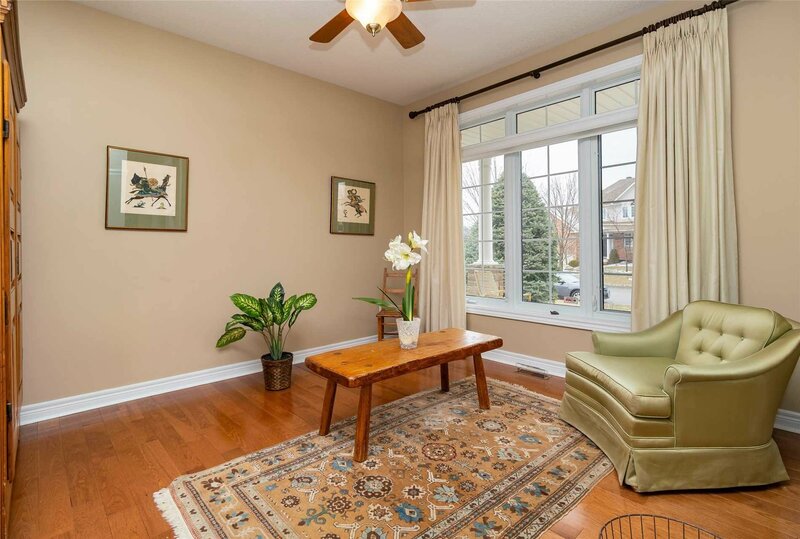 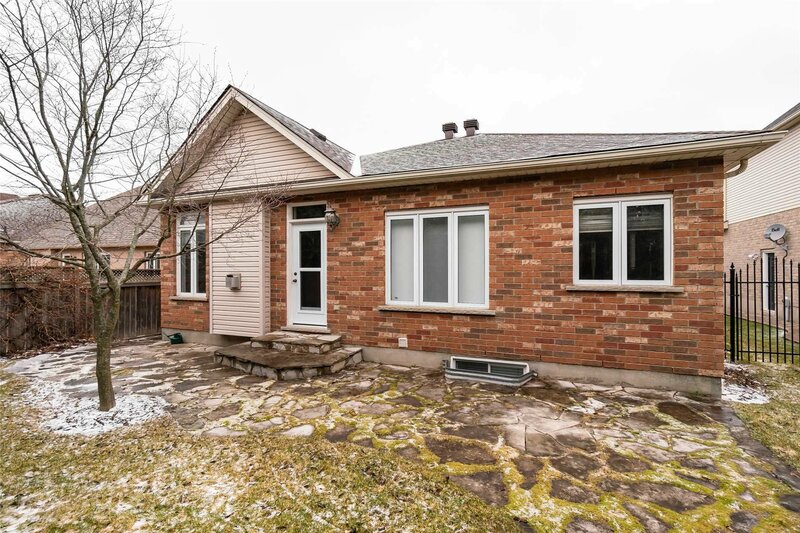 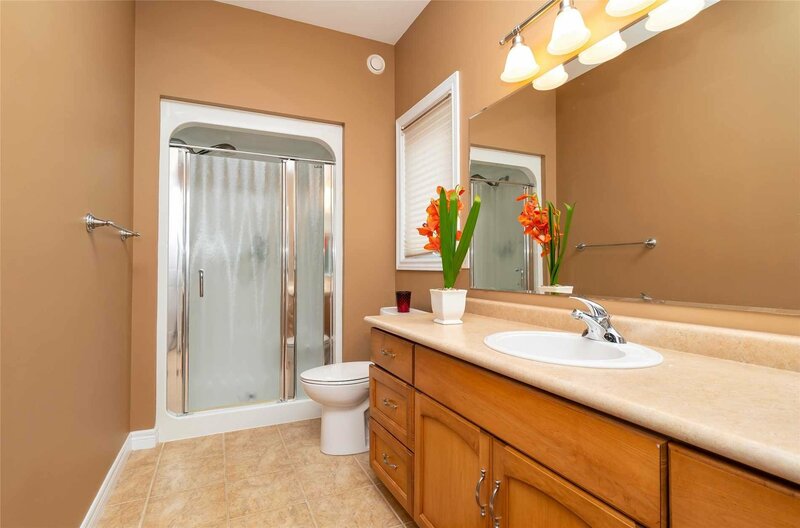 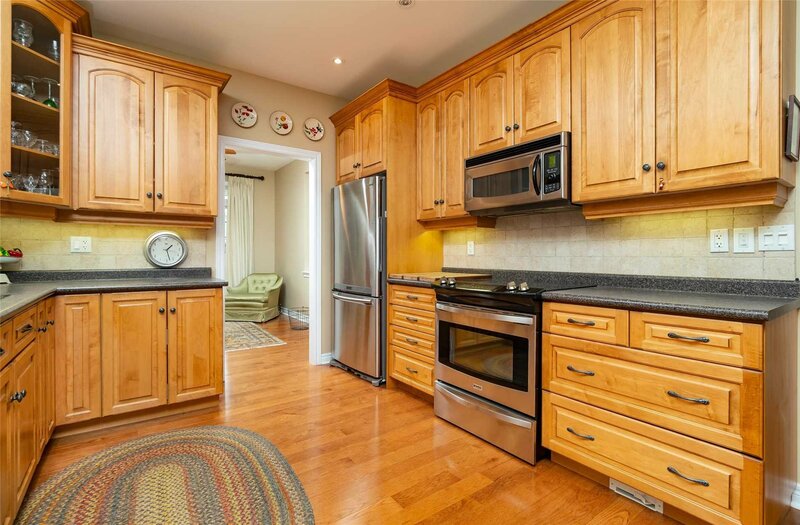 12 Elliott Dr, Halton Hills - 2 beds, 3 baths - For Sale | Prestige World Realty - Prestige World Realty Inc. 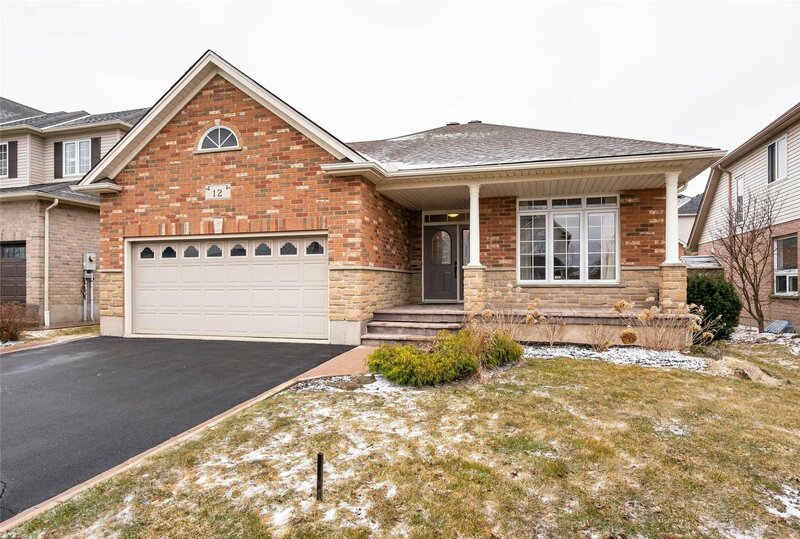 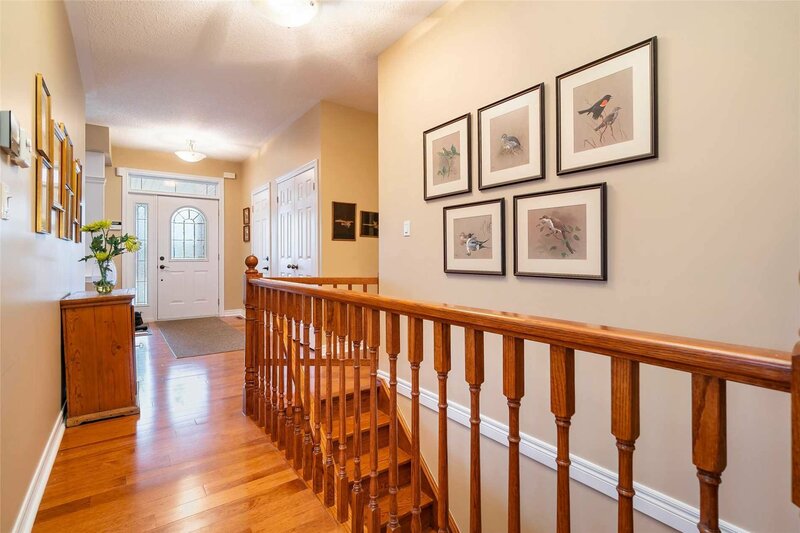 Welcome To 12 Elliott Drive, An Exceptional Quality 2+1 Bedroom Bungalow On A Landscaped 50' Lot. 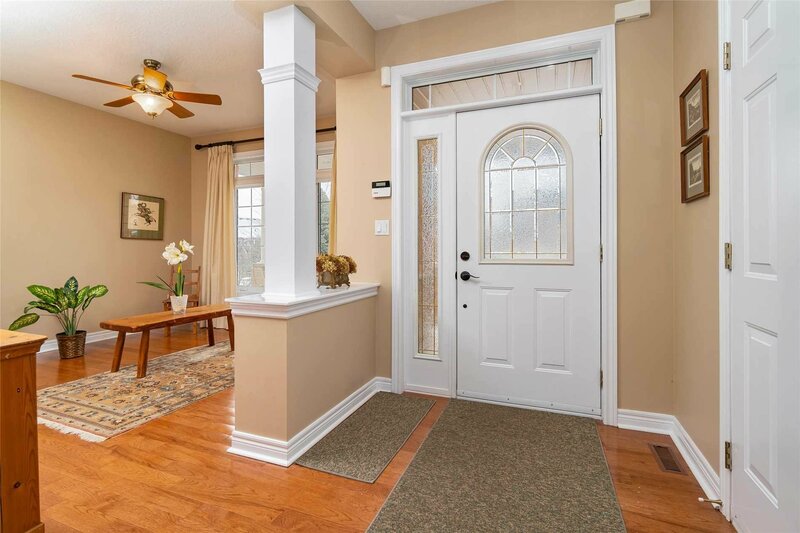 Traditional Red Brick W/ Stone Accents. 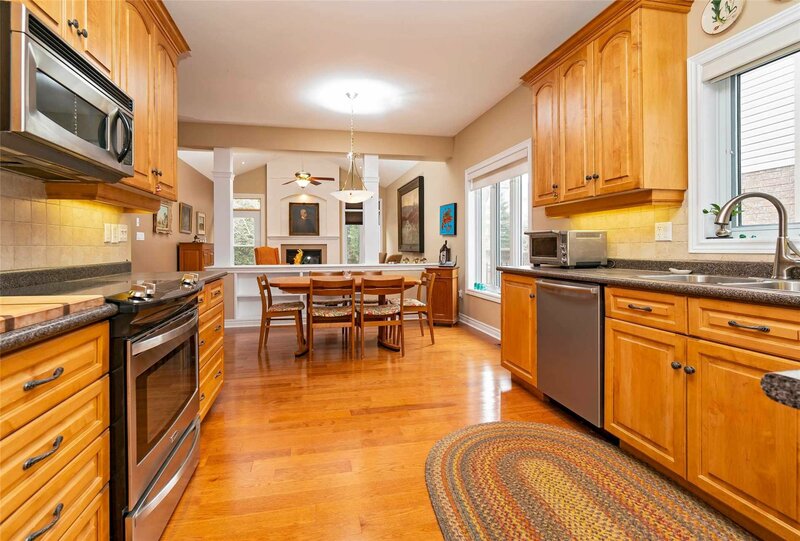 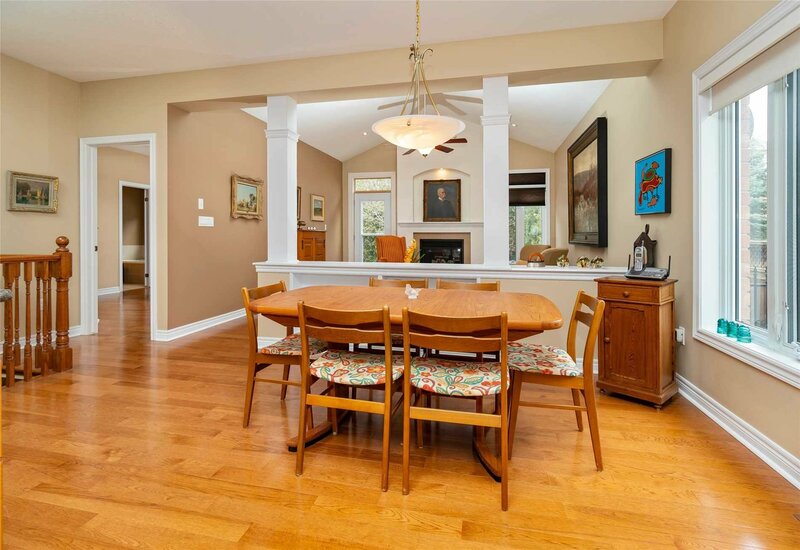 Exceptional Kitchen Cabinets, Ss Appliances, Hardwood Floors, 9' Ceilings-Soaring To ~12' In The Great Room. 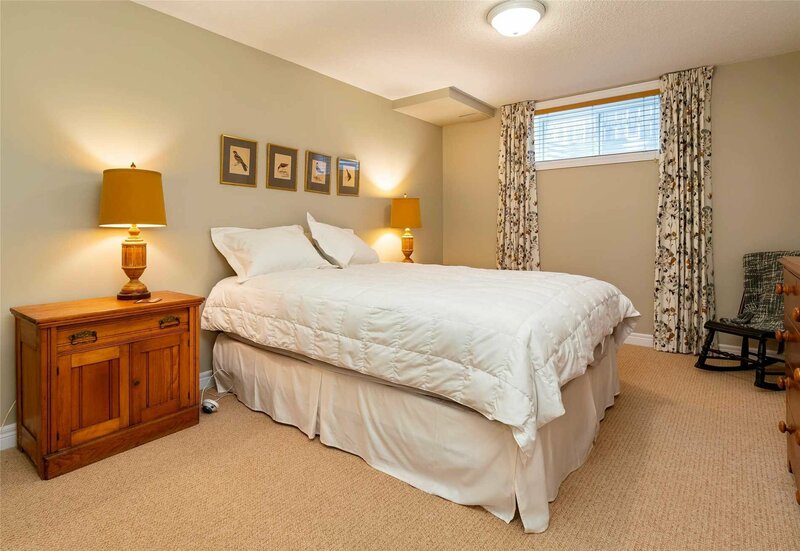 Split Bdrm Plan, Laundry On Main Fl. 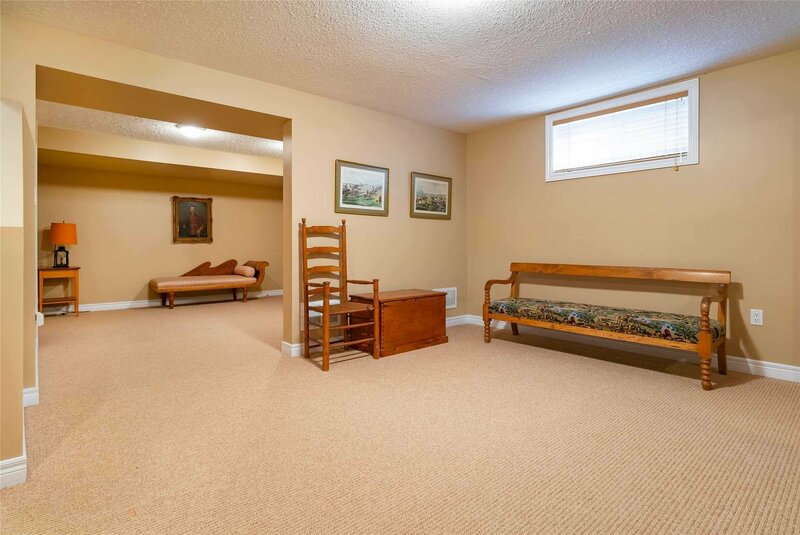 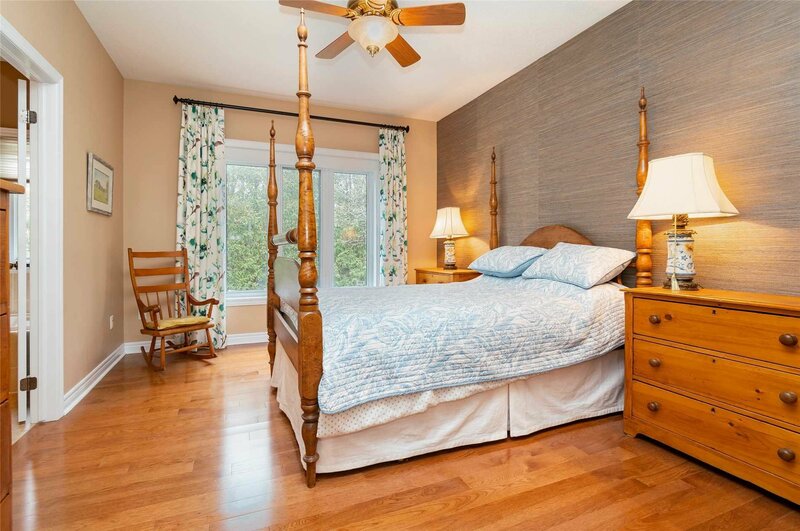 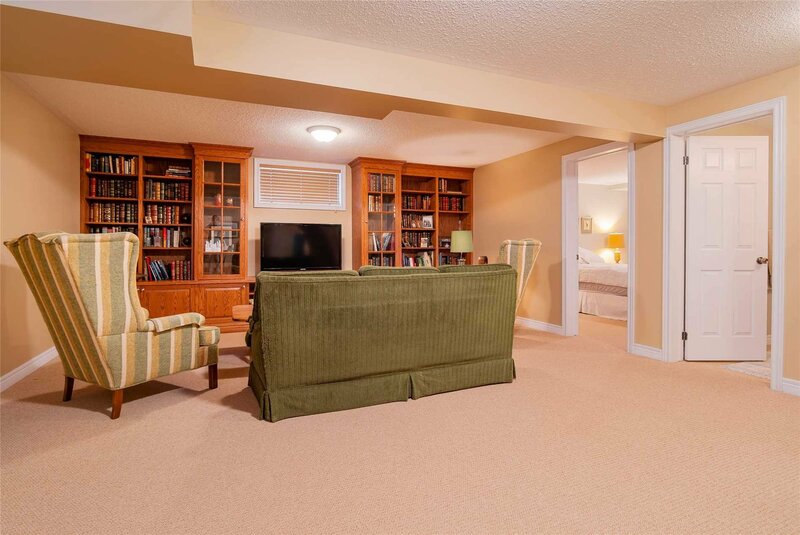 Lower Level: Rec Room With Stately Oak Built-Ins; Spacious Bdrm W/ Natural Light & Walk-In Closet; 4-Pc Bath; Study/Games Room. 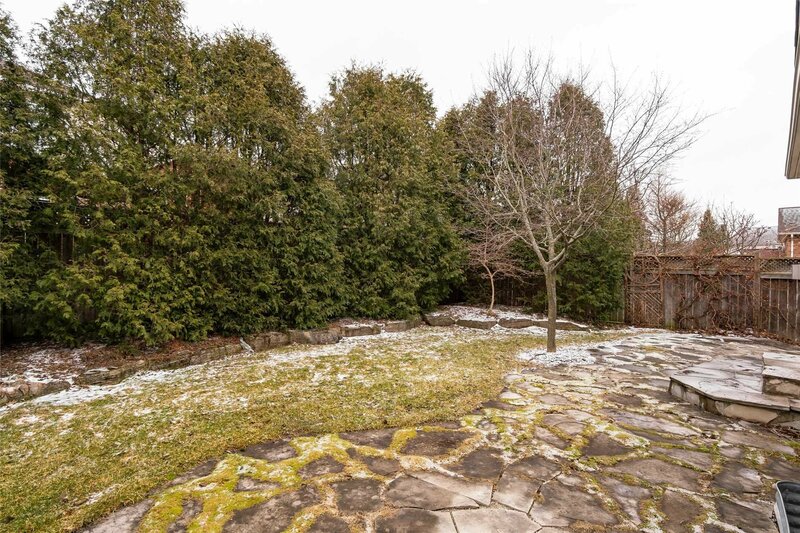 Private Yard With Cedar Trees & Flagstone Patio.